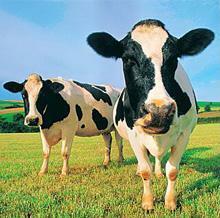 We have been supplying farmers with cattle food for over 35 years and are a leading supplier of dairy and beef cattle feed in East Anglia. Over this time we have built a reputation for quality products and personal service, and at very competitive prices. 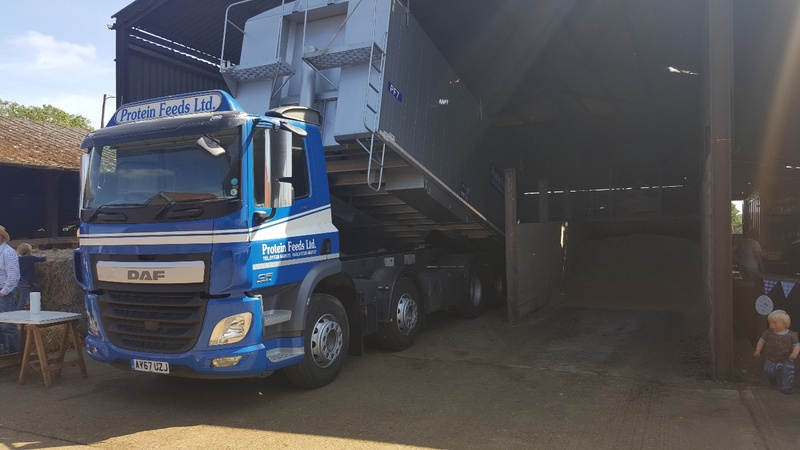 Our aim is to be the cheapest and most efficient producer of feeds from manufacture to distribution, enabling us to provide a highly competitive product to our customers. 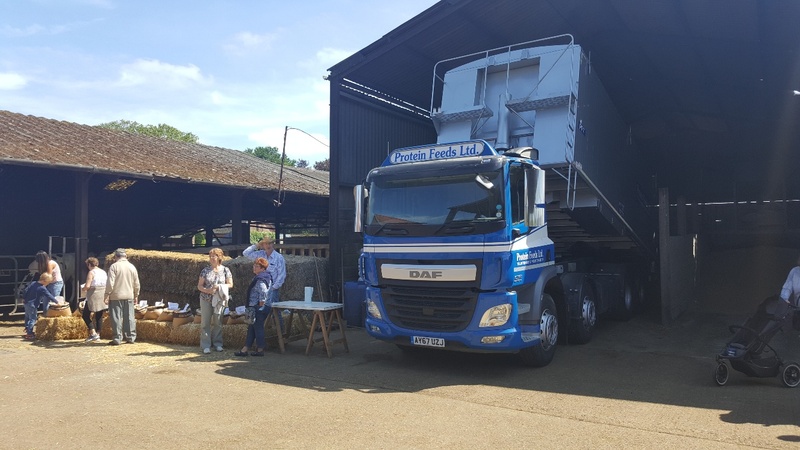 Protein Feeds Ltd. was recently on display at the LEAF Open Farm Sunday, managed by LEAF (Linking Environment And Farming).